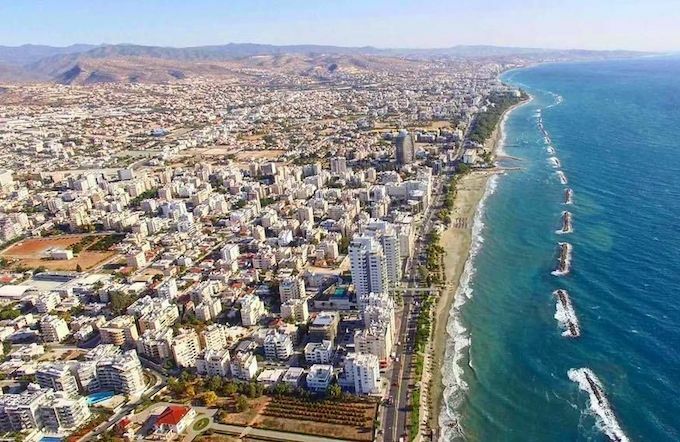 The Cyprus Tourism Organisation (CTO) has confirmed that 2017 is on track to be its most successful year on record in terms of global tourist arrivals. The country welcomed more than half a million tourists in July, a record number of visitors and arrivals. According to CTO data, incoming visitors rose by 10.1 per cent in July to 531,030 travellers compared to 482,132 in the same month last year. Holidaymakers from major markets also showed impressive increases, with the UK up by six per cent, Germany by 69.5 per cent, the Nordic countries by 19.5 per cent and Israel by a massive 82.6 per cent. In the first seven months of 2017, the number of tourist arrivals rose to two million, up by 14.8 per cent compared to January-July period in 2016 with visitors from the UK up by 8.7 per cent, Russia by 6.7 per cent, Germany by 56.2 per cent and Israel by 81.6 per cent. The increases reflect the highest ever total arrivals for this period to date, and if the trend continues, the country will see another record-breaking year for tourism. Orestis Rossides, UK director of the CTO, said the record numbers reflected the country’s wide-ranging appeal. “Tourists from across the globe are drawn in by Cyprus’ year-round weather, stunning landscapes, friendly locals and delicious, locally sourced food and drink – not to mention the wide range of activities to please everyone; from cycling, scuba diving, trekking and golf to world-class spas,” he said. Cyprus – the third largest island in the Mediterranean – attracts over two million tourists annually. Cyprus is a year-round island appealing to a wide range of personal tastes and lifestyles, from families and couples, to the most discerning of culture and nature-oriented travellers. • RCI has 14 resorts in Cyprus.